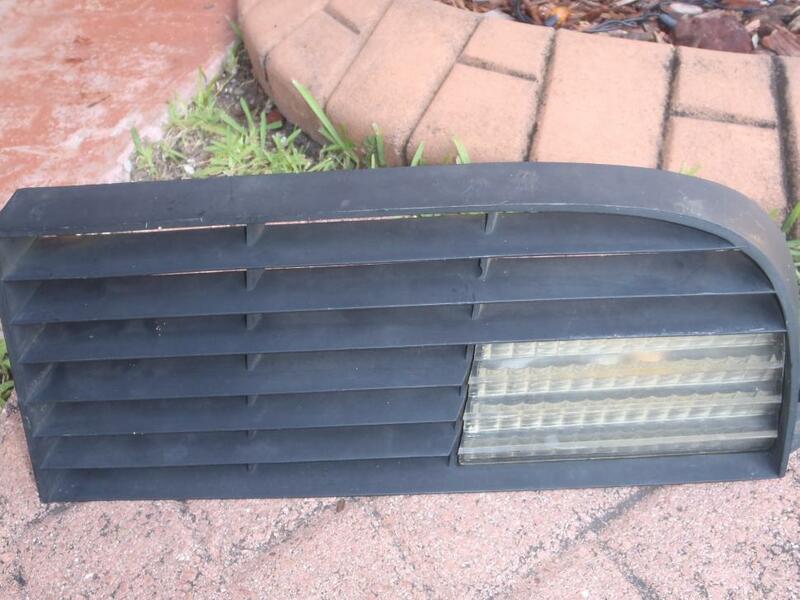 1975-1979 C3 Corvette Parking/Turn Signal Lamp Assembly Front Right and Left + Parking/Turn Signal Lamp Assembly Grille for both Right and Left. 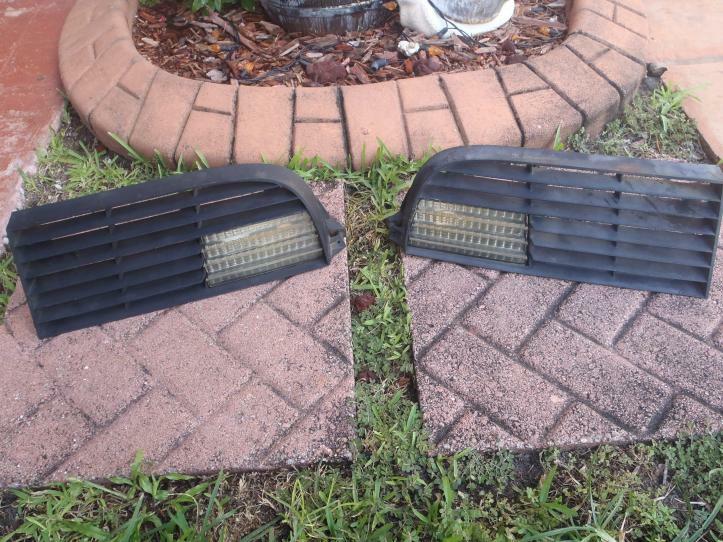 Sold as a pair both grille and lamp set. These are used, Genuine Parts made in the USA. 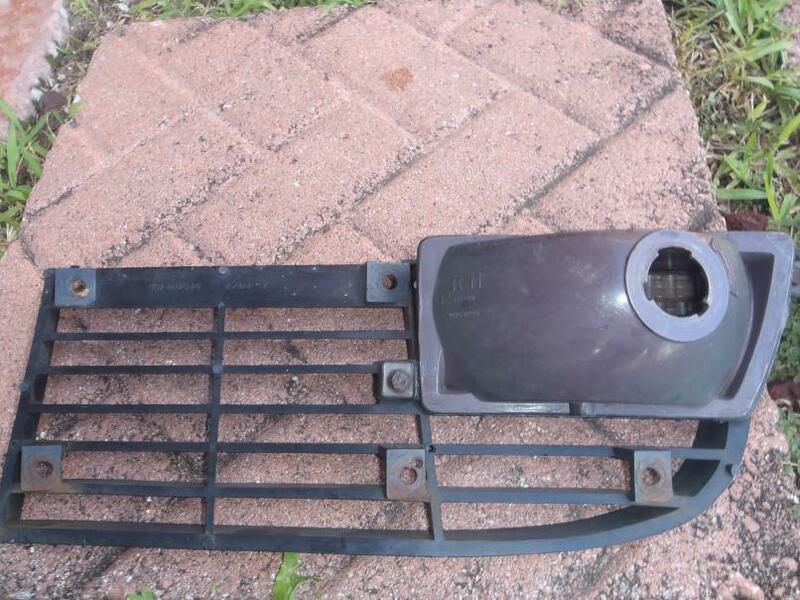 (OEM) No aftermarket. They came off a 1975 C3 Corvette that was parted out. The pair is in Good Condition, no cracks or rips. Original factory paint, never repainted or restored. If you have any questions or need additional pics, let me know. Asking $180 for the complete pair + free shipping within the USA.